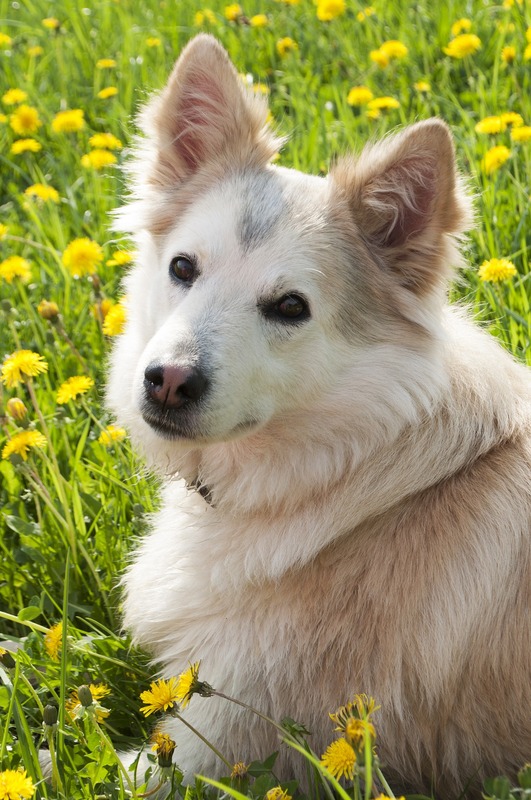 Behavioral problems can be very common in dogs, cats, and other companion animals. When pet owners look up behavioral issues, such as cats going outside of the litter box, or obsessive grooming in dogs, many websites will tell you to see your veterinarian to rule out any medical problems. How can you tell if your pet’s problem behavior is the result of a medical issue, and if so, what kind of medical issue? The website VetVine is a great resource for both veterinarians and pet owners. They have created a helpful checklist which outlines common categories of pet behavior problems, and the medical and behavioral causes that could be behind each problem. Problem behavior categories are: house soiling, excessive grooming, aggression, and excessive vocalization. Possible medical and behavioral causes are listed for each problem. For example, did you know that a cat that goes outside of the litter box could have diabetes? 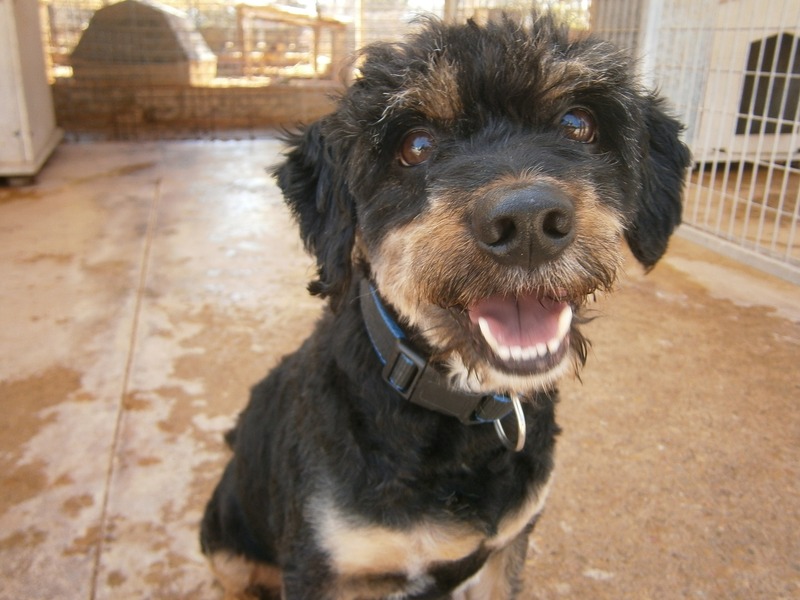 Or a dog that shows signs of aggression could have thyroid disease or epilepsy? Does your pet meow or bark a lot? It could be an indicator of hearing loss. Check out the VetVine website for the complete list of conditions and causes, and be sure to see your veterinarian for additional help. Interested in exploring more pet wellness topics? The VetVine Hub on YouTube contains dozens of videos for pet owners on all sorts of pet health and behavior issues. You can watch informative videos on everything from pet cancer and obesity to flea and tick control to dealing with pet anxiety, fear, and stress. The July 4th holiday is coming soon! Are you prepared to keep your patriotic pets healthy and happy while you celebrate with backyard barbecues and fireworks displays? 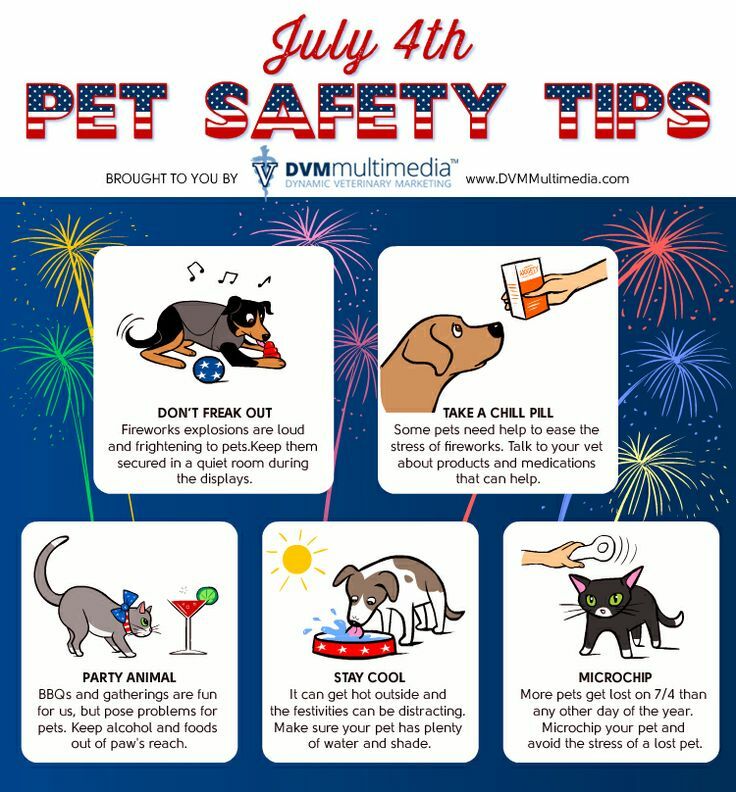 Here’s a great infographic with some key reminders to help keep your dogs and cats safe during the 4th of July…and all summer long. There’s still time to talk to your vet about microchipping and ways to relieve your pet’s anxiety before the fireworks start! You’ve just adopted a new puppy or kitten and you take it to the vet’s office for a first appointment. Would you expect your veterinarian to spend time talking to you about the financial burden of future veterinary care if your pet gets sick or injured over the course of its lifetime? Many pet owners discuss routine care like vaccinations and spay/neuter when they take a new pet to the vet, but it might be surprising if their vet brings up potential future costs of treating a disease like cancer, or surgery for a broken leg. 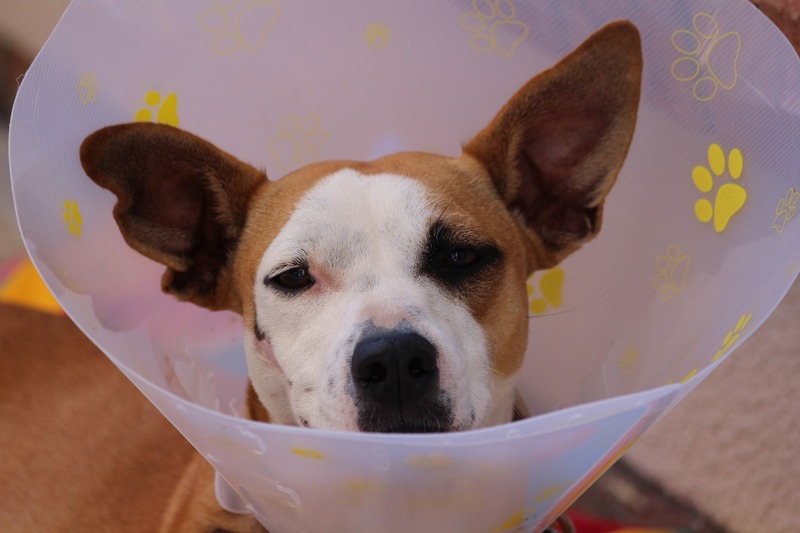 Veterinarians often find themselves in the difficult position of taking a client’s ability to pay into account when deciding on the quality of care a sick or injured pet can receive. A recent survey of over 1,000 small animal practice veterinarians, published in the Journal of the American Veterinary Association, examines this very important issue. Dr. Barry Kipperman, a veterinarian who conducted this study with several colleagues, outlines the key findings of the survey in an article on the website dvm360.com. 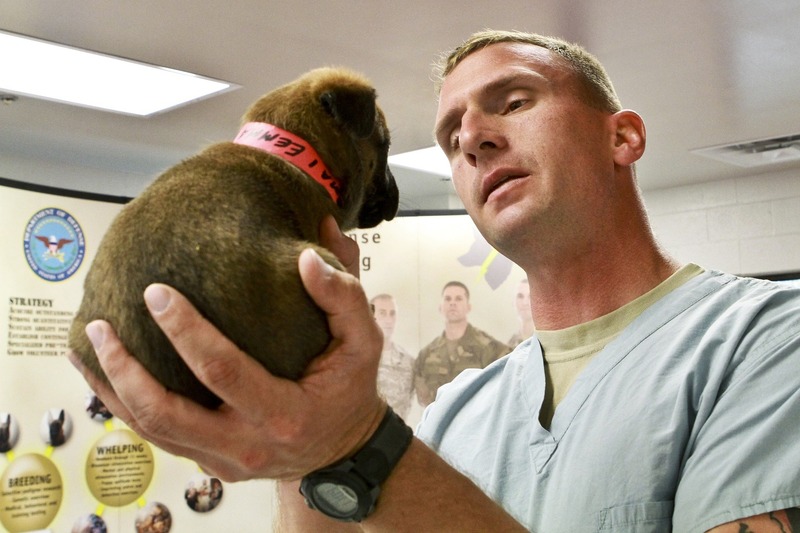 57% of surveyed vets reported that a client’s financial limitations impact their ability to provide the level of care they would like to give to an animal. 77% of the vets who reported some degree of professional burnout said that clients’ financial limitations were a contributing factor to at least some extent. 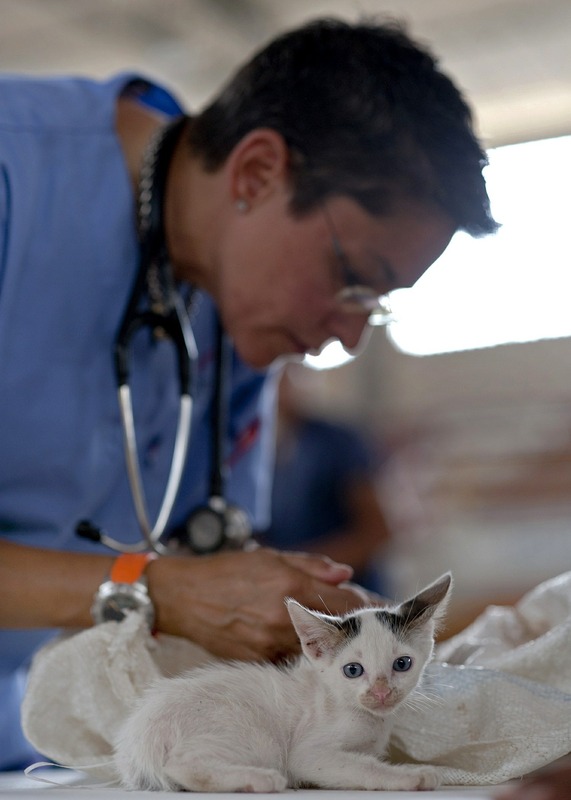 While a majority of the vets reported discussing vaccinations and spay/neuter with clients, only 32% talked about costs of veterinary care prior to a pet becoming sick or injured. Only 23% reported discussing pet health insurance with clients. 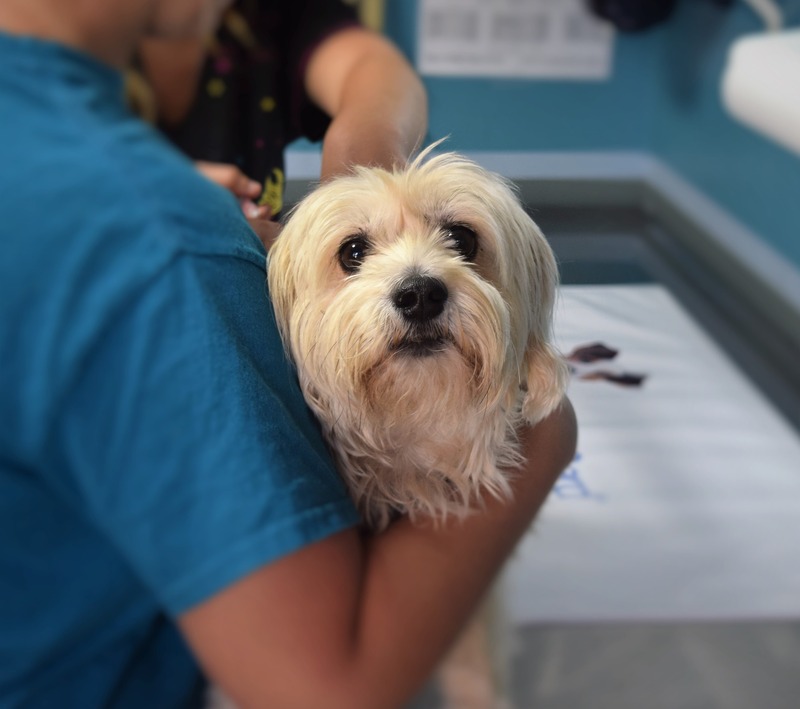 A majority of the vets said that pet welfare and client satisfaction (as well as their own satisfaction) improved when clients were aware of pet health insurance and the costs of veterinary care. As Dr. Kipperman points out, few people entering vet school ever think about the sad reality of denying care to a pet because of a client’s inability to pay for services. 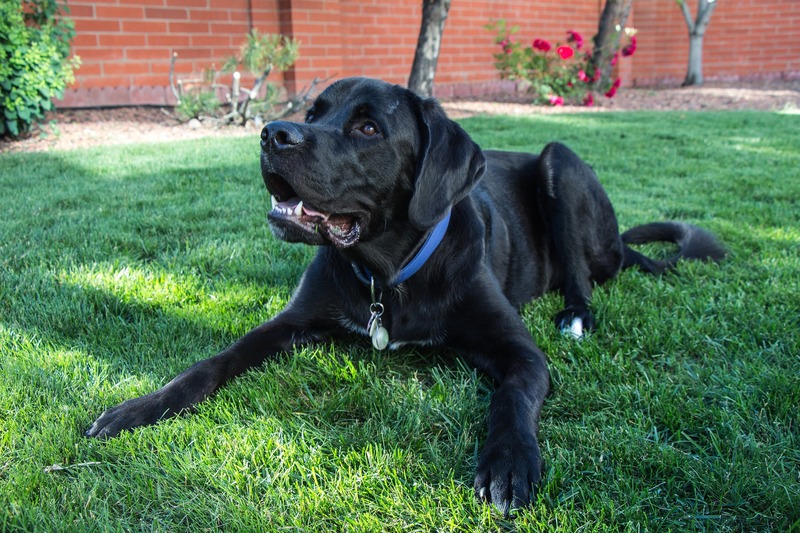 He suggests that it is in the best interests of pets, their owners, and their vets to have conversations about potential future costs of care. 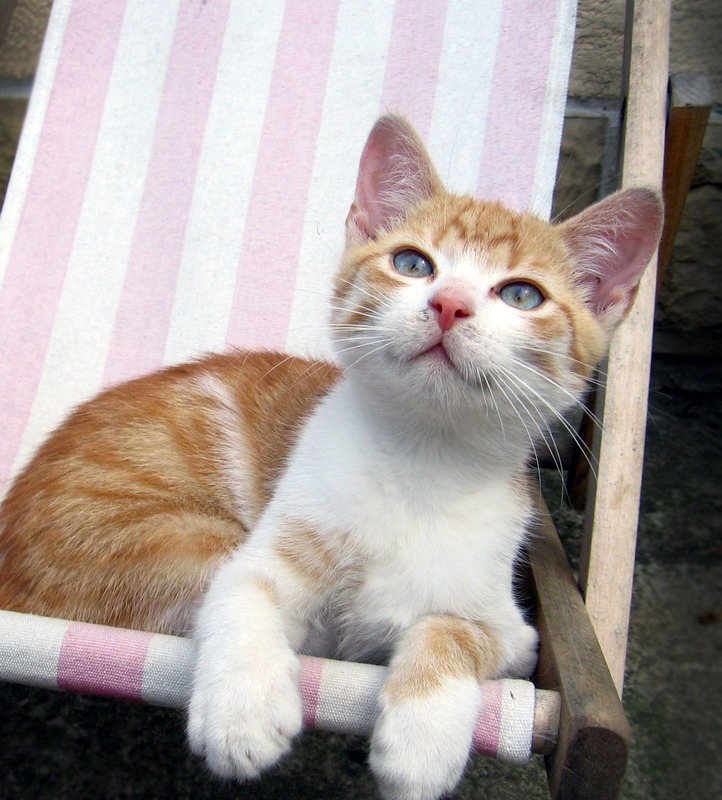 It is possible for pet owners to prepare for future expenses…if they have a good understanding of what to expect. This increased awareness can start with a concerted effort to educate veterinary students, practicing veterinarians, and pet owners about the importance of talking about the costs of veterinary care. June is Adopt a Shelter Cat Month! 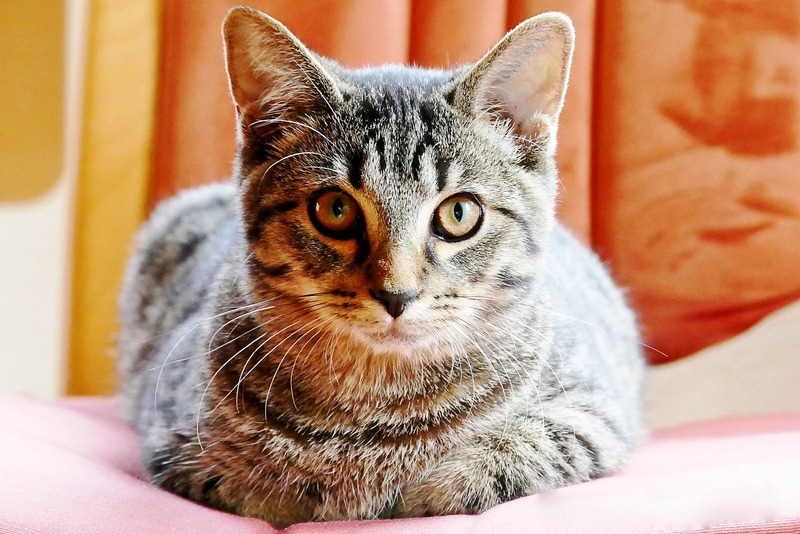 Looking to add a new cat or kitten to your family? 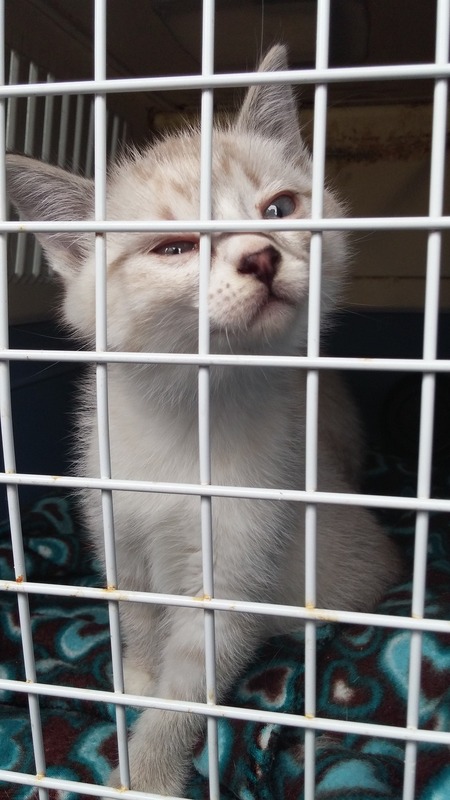 It’s not too late to visit your local animal shelter or cat rescue organization and adopt a homeless cat or kitten. Scotties Facial Tissues (currently in their 4th year of donating funds to support shelter cat adoption) has posted a very cute video on YouTube, reminding us that there are so many wonderful reasons to adopt a shelter kitty! Have you ever gotten a message on social media, containing a heartbreaking image of a shelter dog or cat, urging you to donate money immediately to help save its life? The Los Angeles County District Attorney’s Office has issued a fraud alert, warning animal lovers to take a closer look at who is asking for donations before sending any money. According to the LADA’s website, so-called “animal shelter scammers” could be preying on your compassion. These people will actually visit shelters, take pictures of animals in cages, and then post them on social media, warning people that they are in danger of dying in a “high-kill shelter” unless they receive your money to help rescue them. Sometimes they also use old pictures of shelter animals that they have taken from animal welfare websites around the country. Besides social media, these images can also be posted on flyers and could be sent to you via email or regular mail. Some scammers will even call you on the phone. Verify that the organization or person asking you for money is a legitimate 501(C)3 charity. This information should be readily available if the charity is real. Double check the information on the specific animal. Is it a real animal currently housed in a shelter that is in imminent danger of euthanasia? 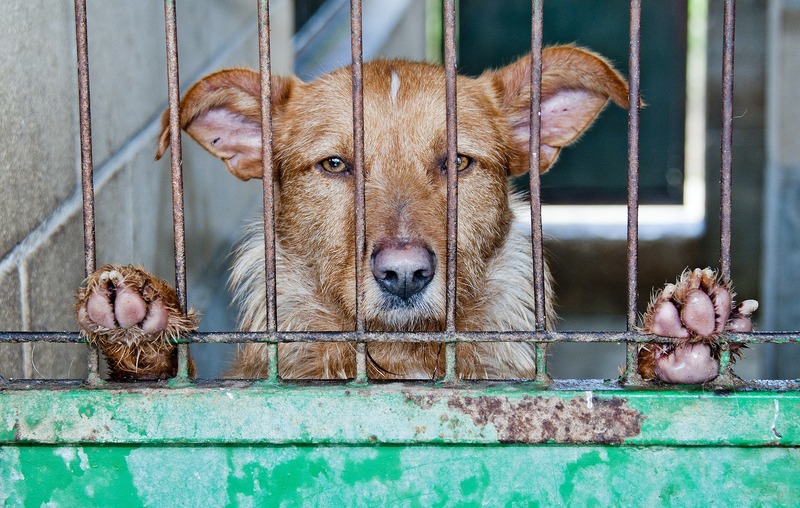 If the animal is currently living in a shelter, talk to the shelter directly and ask them what is being done to help the animal. Are they authorizing anyone to solicit funds to save the animal from euthanasia? Obviously, many legitimate animal welfare non-profits welcome your donation, but they certainly don’t want you to send your money to a 3rd party scammer using images of their animals to cheat you out of your hard-earned cash!